WE DO EXTENDED WARRANTY WORK! If you have an extended warranty, we can do the estimates, repairs and associated paperwork in most cases. DIFFERENTIAL REPAIR, REBUILDING AND REPLACEMENT. 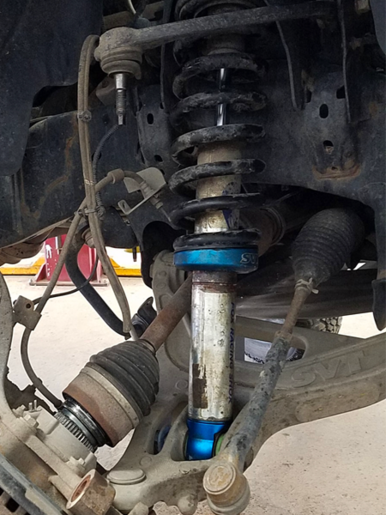 If your differential is making noise or leaking, we can check it out and find the best solution to fix the problem for you. Are you planning on buying a used car? Do you like a vehicle you've see on facebook or craigslist, but are nervous about the safety of meeting someone to look at a vehicle or buying a vehicle that has issues? We have a solution! For $50 we offer a Vehicle Prepurchase Inspection. 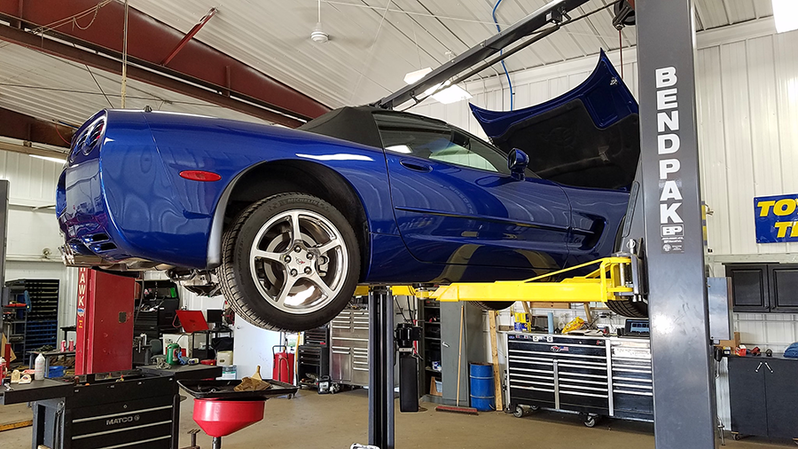 You can have the seller meet you with the vehicle at our shop, a safe public location, and we will do an inspection on the vehicle and give you a written estimate of any issues we find. We will even test drive the vehicle with you to identify any drivability issues. We can do most engine repairs, anything from diagnosing check engine lights to engine replacement and most everything in between. Is your car making a funny noise? Leaking on your garage floor? Let us look it over for you. 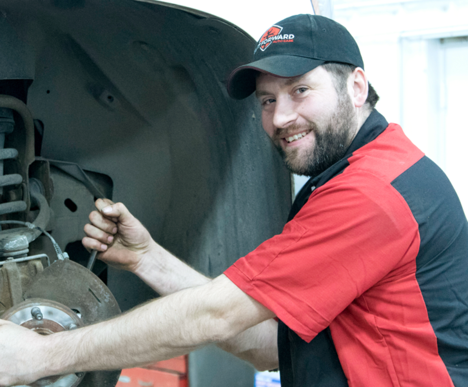 Few things are more important to the safety and reliability of your car than it’s brakes, but with a little properly timed maintenance, they will keep you and your family safe. Modern car improvements have allowed oil changes to be less frequent, but in turn even more important. Changing your oil and filter with the proper oil at the correct intervals is essential for the longevity of your car. Coolant systems are easily ignored, but once there is a problem, you will know it. Our skilled technicians can inspect and maintain your cooling system to help avoid catastrophic failures. 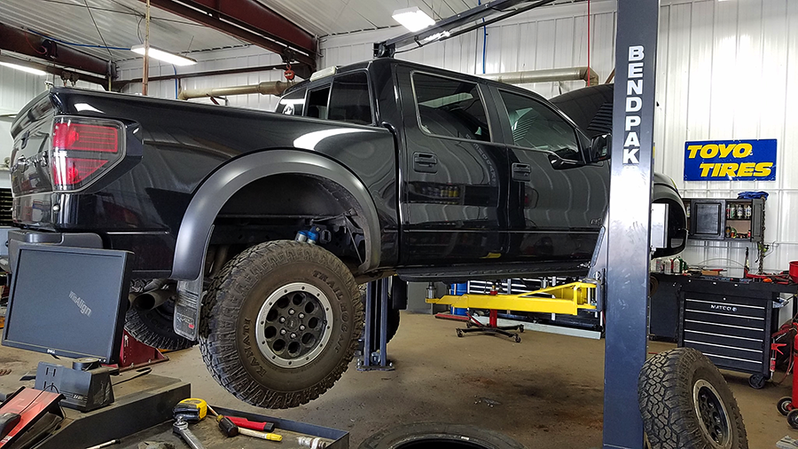 Here in the northland, tires are incredibly important for the safety, reliability and handling of your vehicle. We will work with you to find the best tires to fit your needs and budget. Ignitions systems are another area that have seen massive improvements. Maintenance intervals are longer than they have ever been. 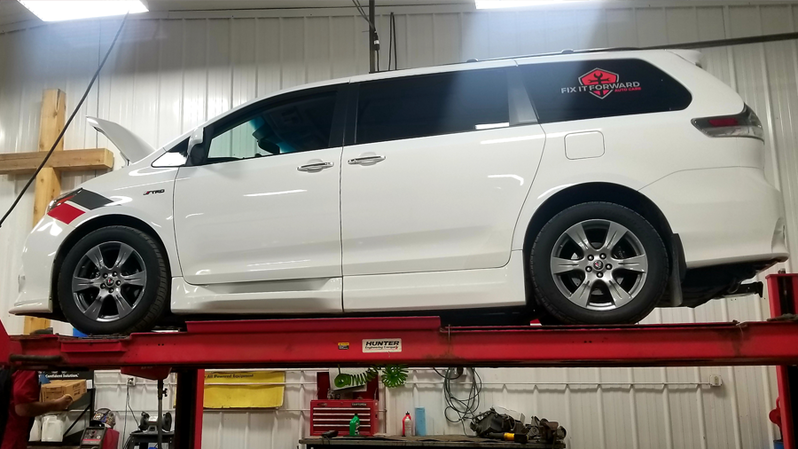 Doing the maintenance at the recommended intervals will keep your car running smoothly and maximize fuel efficiency while minimizing emissions. 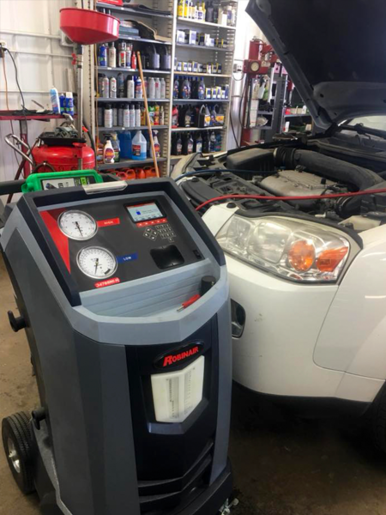 Let our highly trained technicians use the proper diagnostic equipment to quickly diagnose electrical and computer related issues in your car, keeping it in tip top shape. TRANSMISSION SERVICE, DIAGNOSTICS AND REPLACEMENT. Transmission reliability has come a long way, but so has their complexity to improve vehicle performance and mileage. 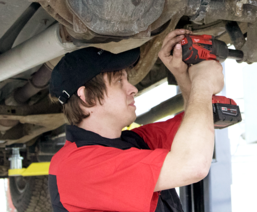 We can help keep your transmission maintained and performing as it was designed. With our changing seasons, both heating and air conditioning are very important to keep your car safe and comfortable. We will keep these systems running properly to keep your family happy.